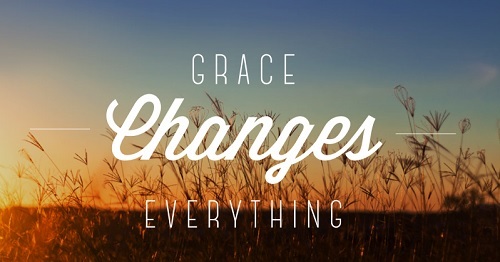 Your contribution helps us to continue taking the Gospel of Grace to the ends of the earth. We appreciate your generosity tremendously. You can choose to make a once off donation or set up a monthly recurring donation. To donate any other amount not listed, click on the “Other” button – a drop down menu will appear. IMPORTANT: After clicking on the “Donate” button, you will be redirected to Paypal’s secure payment page. If you don’t have a Paypal account, simply click on the option to pay with your credit card (if available in your country). Your payment will go to GraceLove Ministries International (the owner of New Covenant Grace).